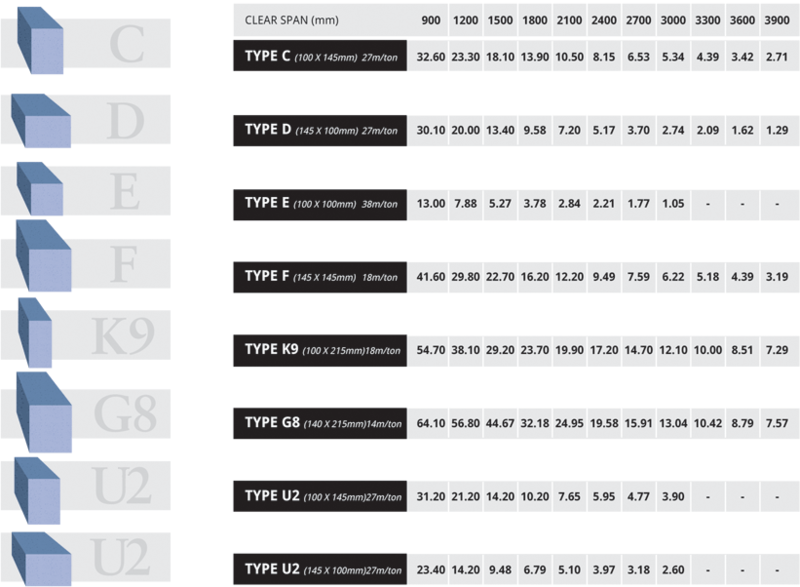 Types C, D, E, F, K9, G8, U2 are designed to withstand direct imposed loads. Rafters, wall plates and floor joists may be accommodated as directly imposed loads. BEARING: Minimum of 150mm each side or as directed by the structural engineer. 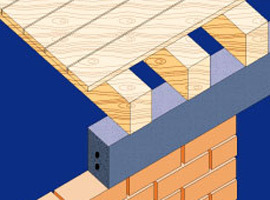 PROPPING: Propping is not required with this type of lintel. BRICKWORK: Non-composite lintels do not require brickwork bonded to them. 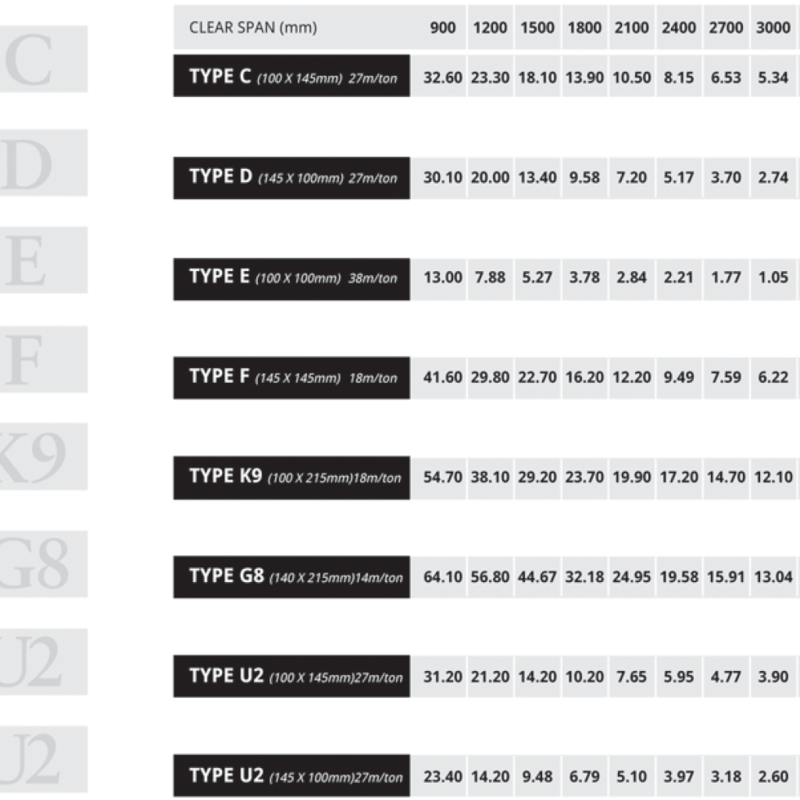 Point loads from girders, trusses, steel beams ect. require to be referred to our Customer Advisory Service. POSITIONING: Lintels must be placed with wire in correct position. Lintels are marked top. ORDERING: All sizes listed are normal stock sizes. BS 5977: Part 1: 1981, BS EN 845-2: 2103, BS 8110: Part 1: 1985, BS 8110: Part 2: 1985.